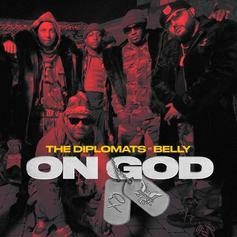 The Diplomats adapt to the landscape on Belly-assisted "On God." 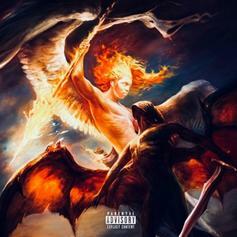 Cam'Ron Guns For Kanye West On "La Havana"
Cam'Ron isn't finished addressing Kanye West on "La Havana." 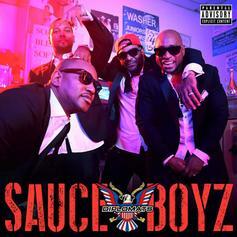 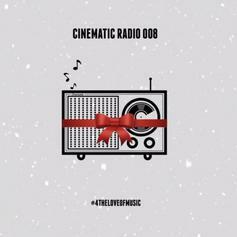 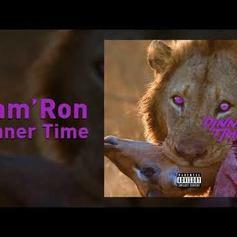 Cam'Ron Delivers On His Response To Mase with "Dinner Time"
Mase Seeks To Put The Fear Of God In Cam'Ron With "The Oracle"
Mase unleashes his holy wrath onto Cam'Ron. 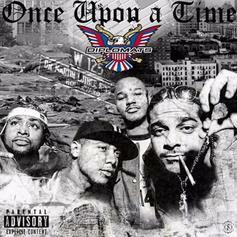 The Diplomats Reunite On New Banger "Once Upon A Time"
The Diplomats are back, and they haven't lost a step. 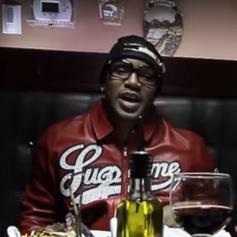 Cam'ron and Don Q Are Natural Collaborators On "Hello"
The Bronx and Harlem connect on a track from "The Program." 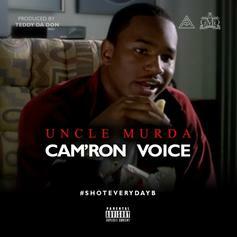 Cam'Ron Recaptures The Dipset Magic On "Coleslaw"
Cam'Ron takes shots at Kanye West on "Coleslaw." 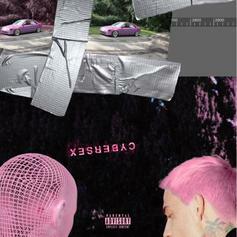 Blackbear Recruits Cam'ron For "Bright Pink Tims"
Who else to get but Cam'ron on a song called "Bright Pink Tims"? 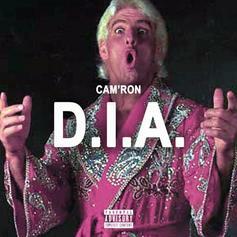 Cam'Ron unleashes a lyrical apocalypse. 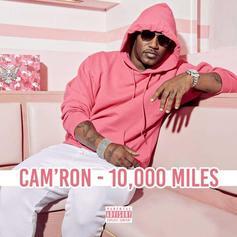 Cam'ron meets Vanessa Carlton on new single "10,000 Miles." 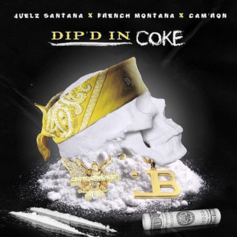 French Montana & Cam'ron hop on Juelz Santana's new song "Dip'd In Coke." 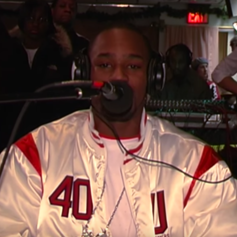 Tim Westwood exhumes an unreleased Dipset freestyle from 2003. 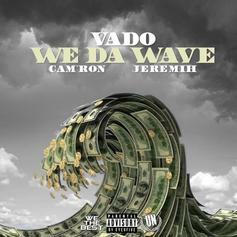 Vado teams with Jeremih and Cam'ron for "We Da Wave." 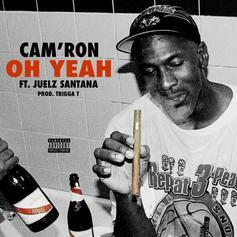 Cam'ron and Juelz Santana team up for "Oh Yeah."